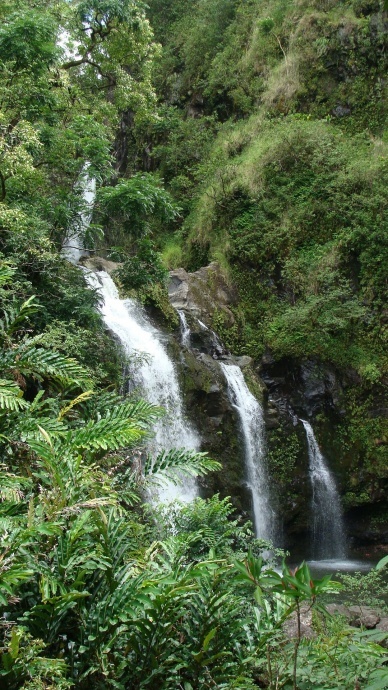 Two Maui community groups today appealed the state Water Commission’s decision on in-stream flow standards at Nä Wai ‘Ehä, or “The Four Great Waters” of Waihe‘e River and Waiehu, ‘Ïao, and Waikapü Streams in West Maui. A sign at Iao Valley State Park points to the significance of Na Wai 'Eha and the streams that sustained the life below. Photo by Wendy OSHER. The groups say the 12.5 million gallons per day (mgd) of water restored, is less than what they had asked for and claims the decision violates the public trust. Hui o Nä Wai ‘Ehä President John Duey said, “The commission fudged its decision based on plantation politics, instead of following the law. Now, we must turn to the courts to uphold the law that flowing rivers and streams are a public trust, not a plantation plumbing system,” he said. “The commission failed the public trust and violated the Hawai‘i Constitution and Water Code, and we look forward to our day in court,” stated Irene Bowie, Executive Director of Maui Tomorrow. 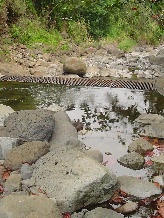 The Office of Hawaiian Affairs (OHA) Board of Trustees announced today, they too have filed an appeal of the State Commission on Water Resource Management’s final decision on water flow regarding Na Wai Eha. OHA officials issued a statement today saying the decision does not adequately protect and preserve the rights of the community, particularly traditional and customary practitioners. 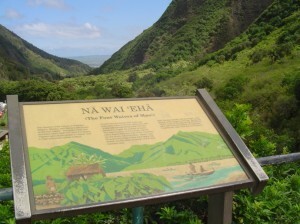 The waters of Na Wai Eha once supported the largest contiguous area of kalo cultivation in Hawai‘i and one of Hawai‘i’s largest populations. “We applaud OHA for steadfastly standing for the rights of Native Hawaiians and the public to water and Earthjustice looks forward to standing side by side with OHA in upholding those rights in court,” said Earthjustice attorney Isaac Moriwake.